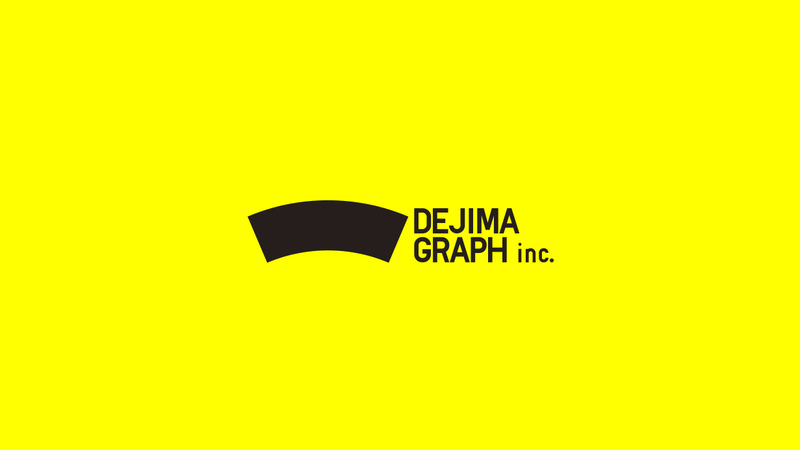 DEJIMAGRAPH Inc. is a planning and design office located in Nagasaki City JAPAN. We offer various advertising works, package designs and product planning as well as product brandings worked with a planner and copywriter. We support our client projects from planning stage to the end. Communicating product values through reasonable and heartwarming designs. for both our clients and their customers. Recently, we are given many opportunities working with local clients and design works on advertising the charms and values of small cities. Isn’t it inconvenient working in Nagasaki?—we sometimes get this question asked but we feel and believe that small cities own unique ideas and attractive qualities that bigger cities don’t. The things may be of smaller scales but through our local design works, we hope to bring out and communicate the big charms of the small things created with genuine passion. Biography Born in Isahaya City, Nagasaki in 1977. Worked for a printing company and design office and established DEJIMAGRAPH in 2011. Cooking (especially pasta and pizza). Love to eat! Biography Born in Hasami Town, Nagasaki in 1978. Worked as an assistant copywriter and at an advertising agency before becoming a freelancer. Main tasks at DEJIMAGRAPH are copywriting and product planning. Traveling, enjoying concerts, performing arts and arts. Biography Born in Nagasaki City, Nagasaki in 1991.
worked at a publishing company and joined DEJIMAGRAPH in June 2017. Main tasks at DEJIMAGRAPH are design,assistant design and learning. Traveling alone, staying at unique places, drawing illustrations. Biography Born in Nagasaki City, Nagasaki in 1990.
and joined DEJIMAGRAPH in February 2019. Main tasks are design,assistant design and learning. Watching movies(especially musicals! ), reading books and travelling abroad.